My father really likes dark coloured furniture and had been looking for a large fireside chair for himself for a long time. He is very particular about his choices and the quality of anything he buys that is why his quest for finding the right chair continued for a long time until finally we found this Chesterfield Queen Anne High Back Wing Chair in Antique Brown. 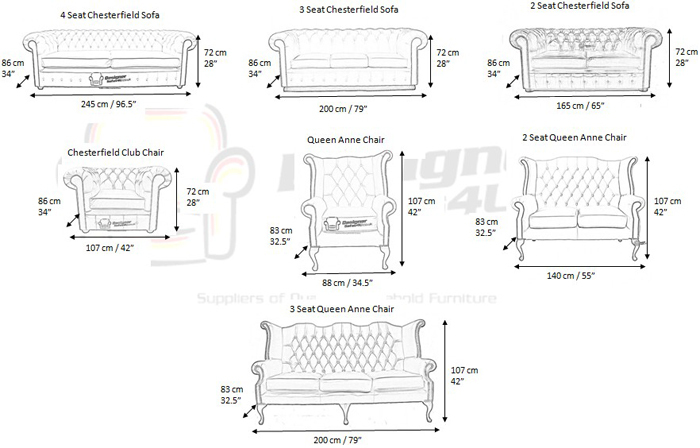 We have bought furniture from desig­ner­sofas4u.­co.­uk earlier and we knew their quality is very good and you will never be disappointed with them and that once again turned out to be true. It is always a great experience buying here.